Think you've got what it takes to tackle the best of the best in Fortnite? We sure hope you have some time, because there are a ton of players out there. Epic has confirmed that Fortnite has now hit 8.3 million concurrent players worldwide. 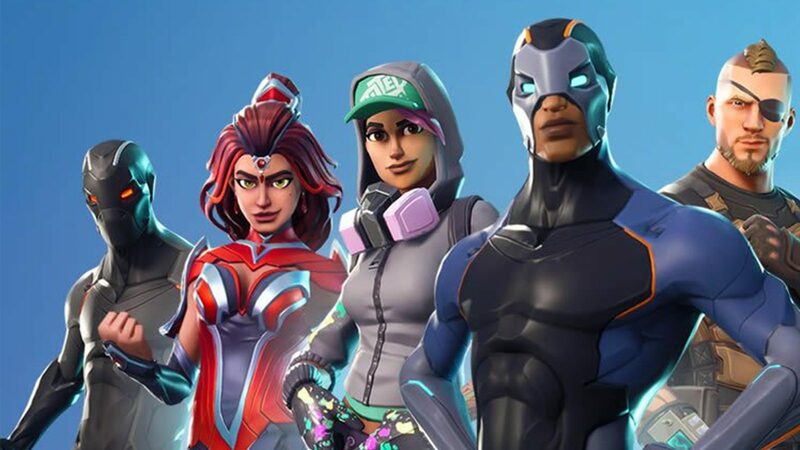 The last figure we had from Epic on concurrent players in Fortnite was 3.4 million, so I'd say things are going pretty damn well for you!